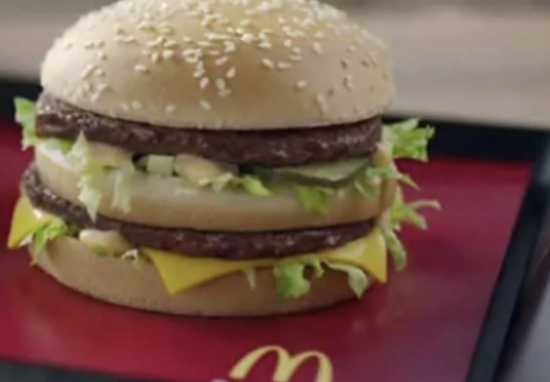 Before you thought Big Macs couldn’t get any better, the Grand Big Mac entered into our lives and it is the stuff dreams are made of. The majestic burger has already proved to be a hit in other parts of the world but now it is finally arriving in the UK and we couldn’t be more excited. The release of this massive burger means that the notorious Monster Mac is due an upgrade so let us introduce you to the Grand Monster Mac. 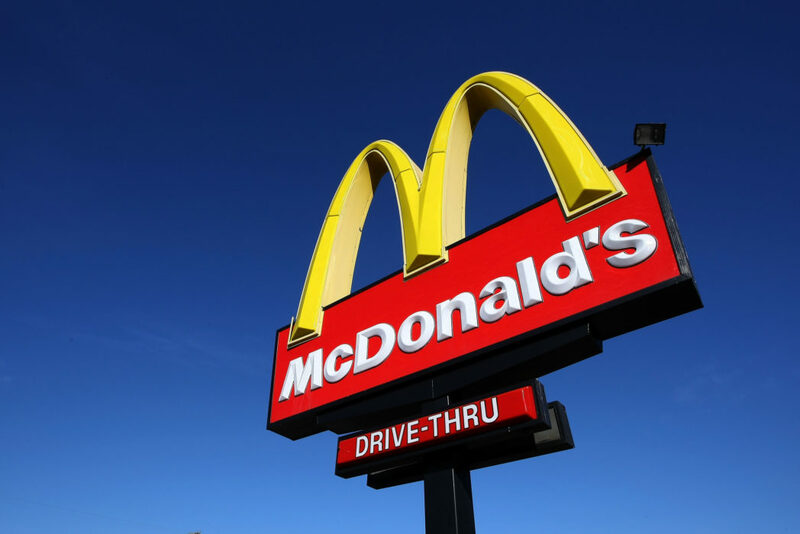 But why not take it a step further by using Grand Big Macs instead of the normal burgers? All you have to do is order four Grand Big Macs and pile up all the patties and slices of cheese. Sandwich it between a bun and pop another half in the middle and your creation is complete! 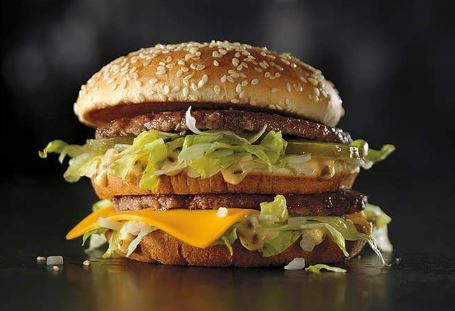 This Grand Big Mac is being released as part of the 50th birthday celebrations for the iconic Big Mac. Sure, it may sound easy but we decided to put it to the test getting one of our intrepid investigative journalists to attempt it. However, if you think you can eat all that food, and hold it down for 30 minutes, then you’d be in with the chance of winning £100 from McDonald’s.